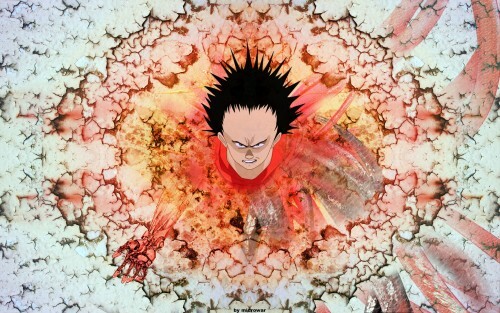 Hi, a wall with Tetsuo. I put his head from a screenshot and the arm from Akira-Club. I added some pipes 'cause i wanted to show signs of mutation.